Home Health mental health Adjustment Disorder (Types, Causes and symptoms). Adjustment Disorder (Types, Causes and symptoms). 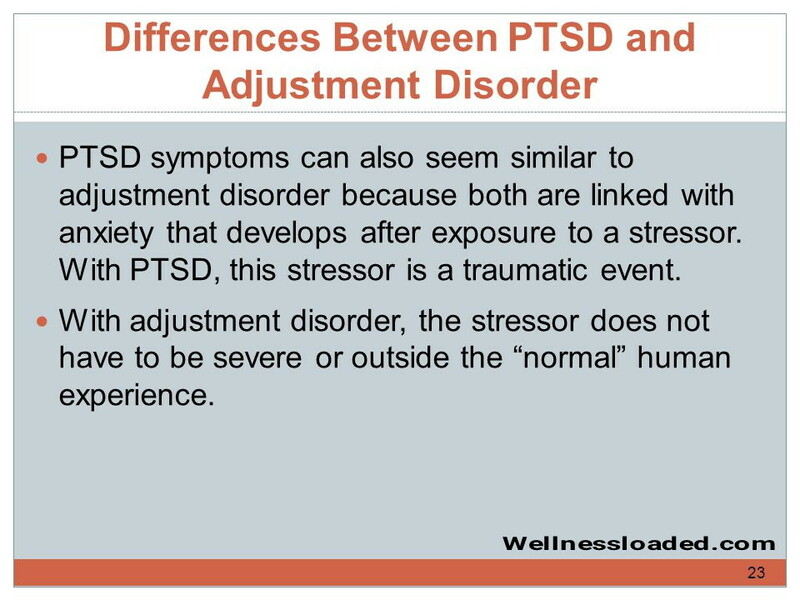 Human experiences numerous stressors such as environmental stressors, daily life event stressors and so on, the ability to maintain balance irrespective of the presence of stress denote good adjustment. 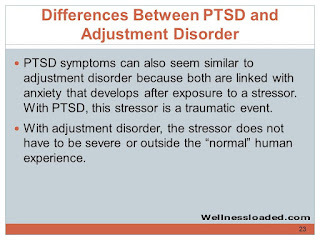 However, if an individual cannot maintain balance or cannot cope with a particular stress or major life event then adjustment disorder set in. Adjustment disorder is also called situational depression because people with adjustment disorder do have symptoms of depression such as hopelessness, withdrawal to self, anhedonia, and so on. 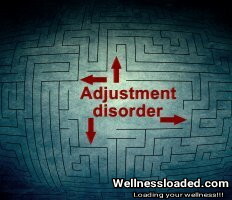 People with adjustment disorder usually feel better once they are able to adjust to the situation. Adjustment disorder with depressed mood. 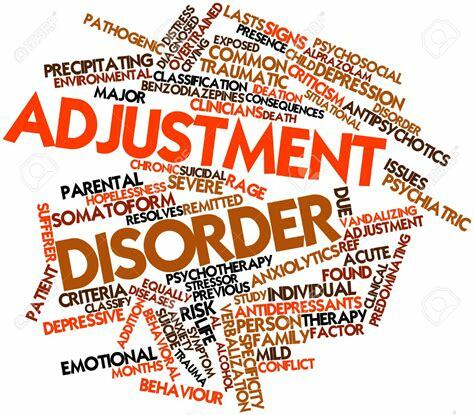 Adjustment disorder with disturbance of conduct. 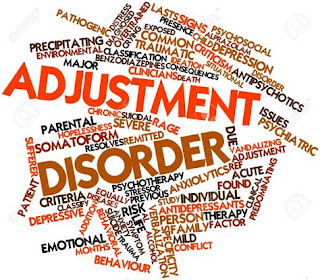 Adjustment disorder with mixed disorder of conduct and disturbance of emotions. Sexuality issues and so on.